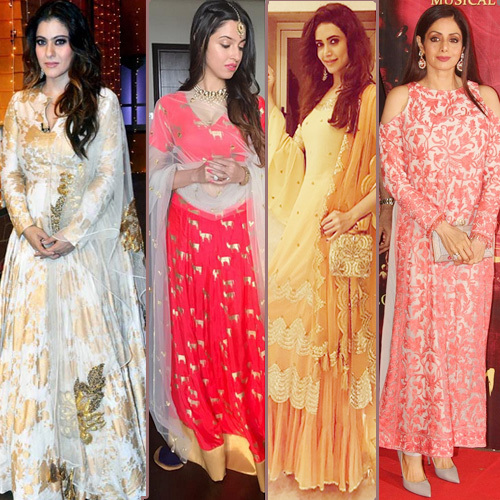 Bollywood and actresses gorgeous outfits. And that you should definitely add to your wardrobe. These Bollywood fashionista are making big headlines and are currently the favorite divas fashion bloggers.